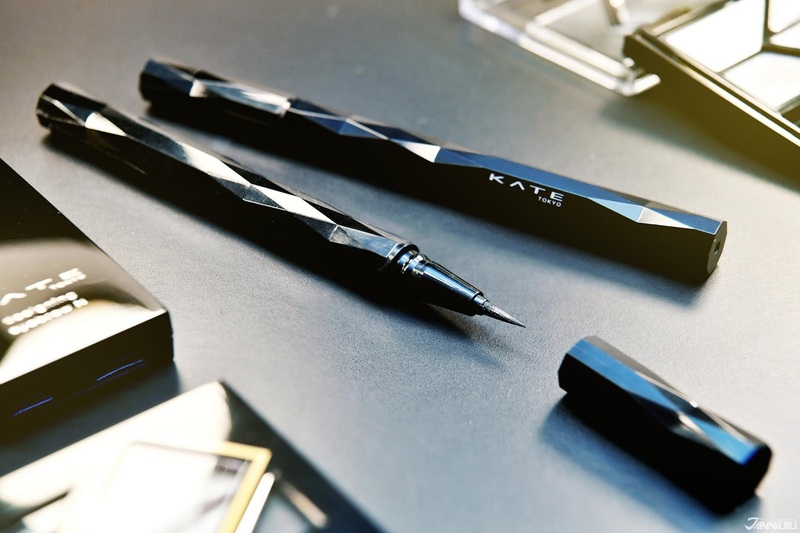 One-on-one beauty talk with Japan's famous cosmetic brand "KATE"
With the advancement of aesthetic sense, various contents are being overflown with a lot of beauty information. As a result, you often wonder which beauty tips are important to you, don’t you? 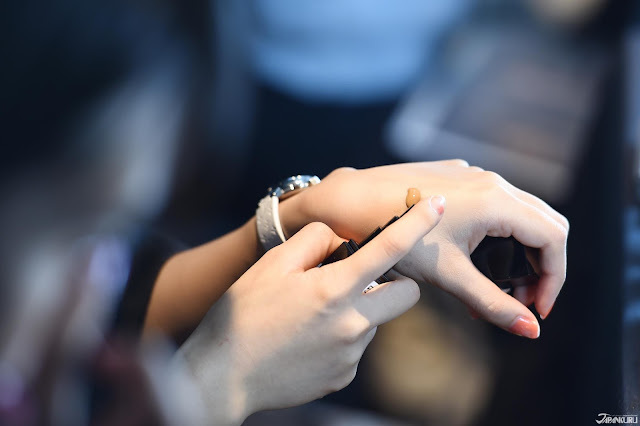 Starting with the purpose of telling Japan’s latest trends, a one year collaboration project was done with the well-known cosmetic brand “KATE”. It is not common knowledge, but it is continued with the idea that it gives you the latest Japanese beauty details while you search for information that is useful to our own charm. This time, we will review the three stories from the first half of the year through a special report. Along with “behind the scenes” of the shooting, we tried to summarize the parts that many people were interested in in an easy-to-understand manner. In the first story, while trying KATE’s newest products, we challenged ourselves to try 2017’s makeup trend. As a global brand, there is only a lot of support from women, KATE is also a step ahead by introducing the latest beauty trend. Instead of focusing on one part of the face, KATE’s favorable reputation is makeup that allows for total transformation that changes the overall atmosphere and depth. Together with this behind-the-scenes story, we consolidated the points. come to Japan - HOW TO ♪ KATE 2017 Trendy Makeup! Q1. What kind of brand is KATE? A1. 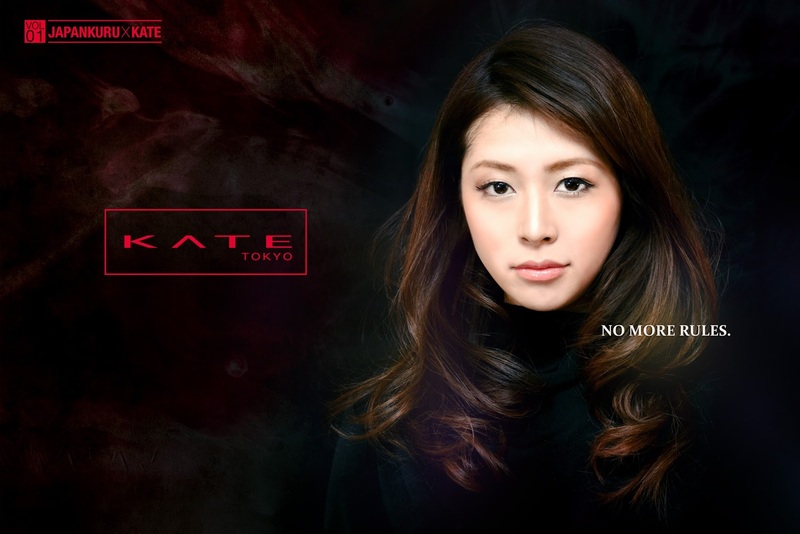 KATE is a Japanese cosmetic brand building the trends with a ‘Cool & Sharp’ worldwide view. Furthermore, the brand KATE is under one of Japan’s leading cosmetic manufactures “Kanebo”. 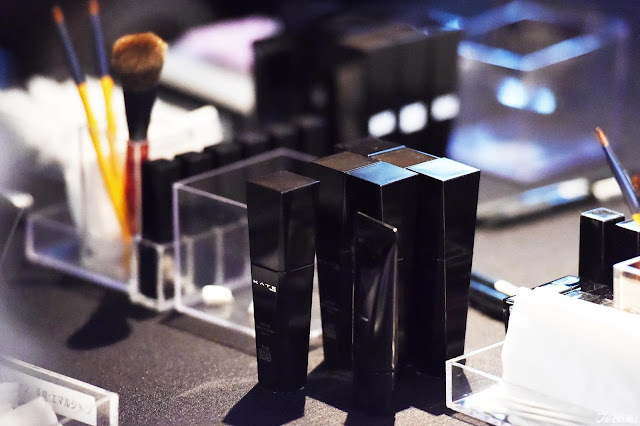 Kanebo is a Japanese cosmetic brand that is shoulder to shoulder with Shiseido. “freeplus”, “Lunasol”, and Kanebo’s “KATE” each respectively have a high level of familiarity of belonging to a traditional company. Q2. What is the main focus of the makeup? Gradient smoky color adding delicacy and radiance to the eye line, bringing a sultry expression to your eyes. In order for the model to have a dramatic transformation on the set, the staff concentrated their efforts on the production. It should be noted that not only is the model wearing all black, which is the brand KATE’s concept color, the entire staff wore all black for the shooting too as if it was an arrangement. haha! In story 2, we report about interviewing KATE’s new product “THE BASE ZERO” during the release commemoration party. It was an entertaining party where we not only check out the new products, but also experience the KATE brands worldview! Together with that story, we tried to summarize those points! Q1. What was your impression after using the foundation? A1. It has a light texture with excellent coverage. My favorite thing in particular is how light and thin it spreads on the skin, but the coverage strength is wonderful! Foundations with coverage usually blends well into the skin, but leaves an almost thick, heavy feeling. it is a foundation recommended for those do not want to make it thick but try to be well-covered. Q2. Did you enjoy the party scene? A2. It was a gorgeous party gathering HOT beauty celebrities with the latest trend keywords. The most memorable part of the party was the production of the brand's world view. Moreover, we remember the unreal beauty that is Ayami Nakajo, who is the most HOT model and actress in Japan now clearly still. 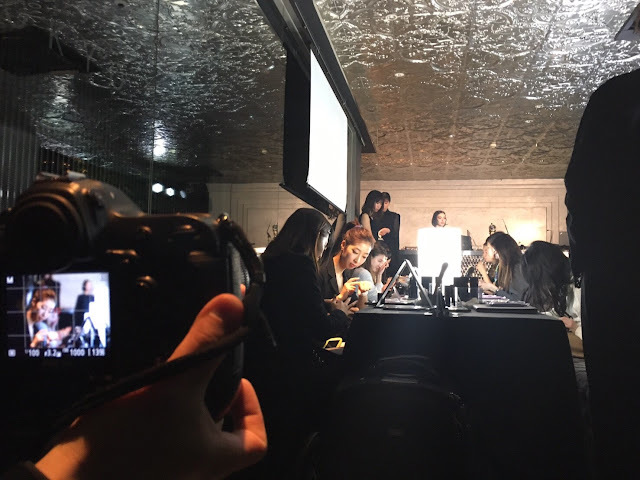 Beauty officials and various media reporters from various fields participated in KATE's masquerade party, and JAPANKURU's beauty writers experienced a new product foundation early along with fashionable sensitive beauty people. 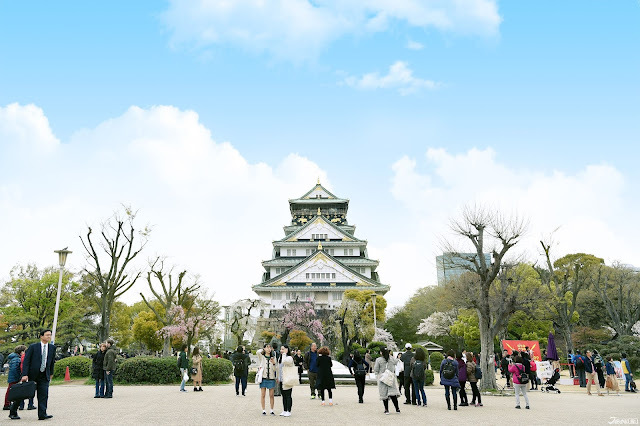 "Take the Best Shot in Osaka"
together with the popular sightseeing spots in Osaka! 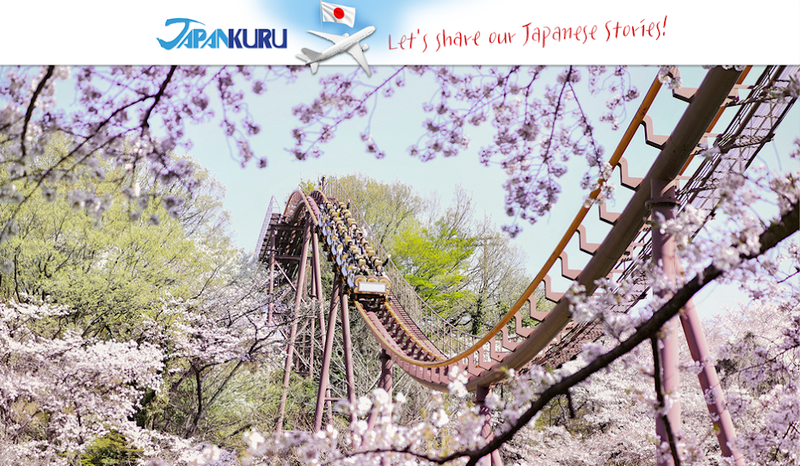 Let's have fun together discover the latest trend in a trip to Osaka! 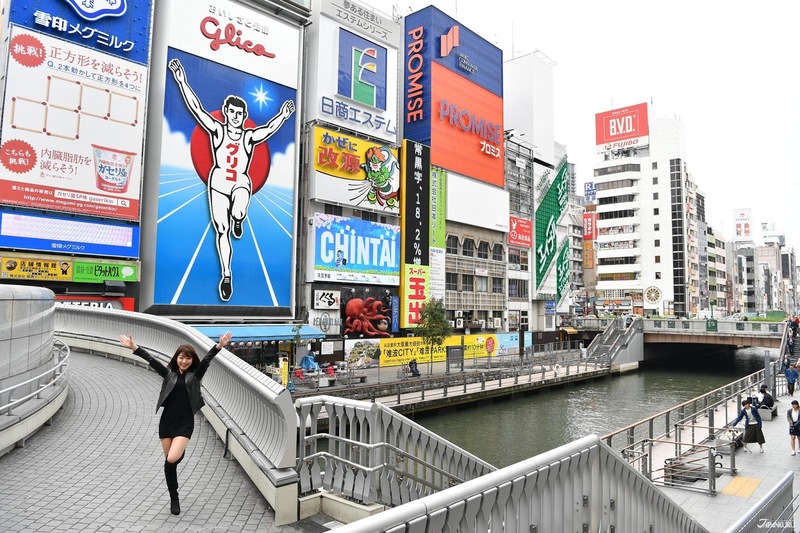 come to Japan - Bring with you JAPAN cosmetics KATE "THE BASE ZERO"
Where is the typical photo spot in Osaka? Q1. What's crucial when taking a souvenir picture? A1. Perfect makeup is required! At a different angle from everyone else, leave behind a spectacular piece of yourself with Osaka! Osaka is said to be the second largest capital city in Japan, and this is one of the most popular sightseeing spots for tourists from all over the world. There are many famous sights and memorial photography spots in Osaka, but taking a picture with the Glico add is a given. What's more, it's always crowded! 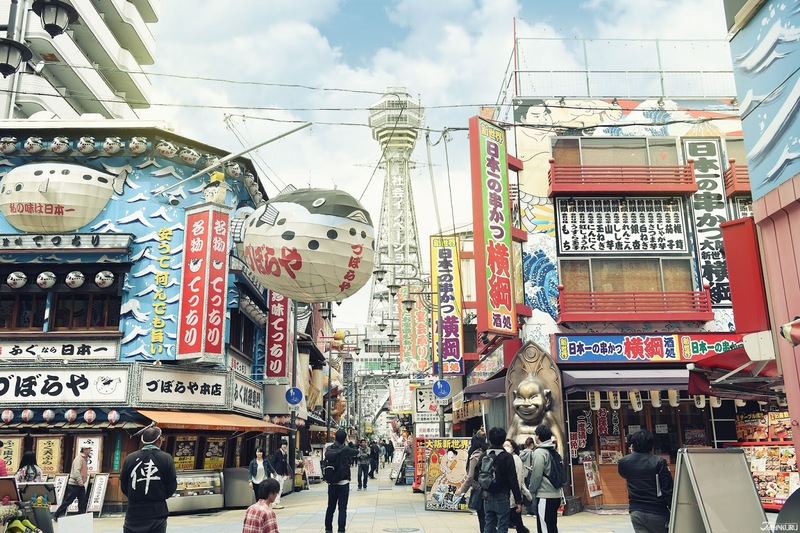 Some advice from personal experiences of visiting Osaka many times and having taken pictures here every time...we recommend you finding a spot where you can take pictures that are even just somewhat different from the others. Even if it's the same spot, isn't it cool to see different peoples perspective?! Q2. Where is the most memorable spot? 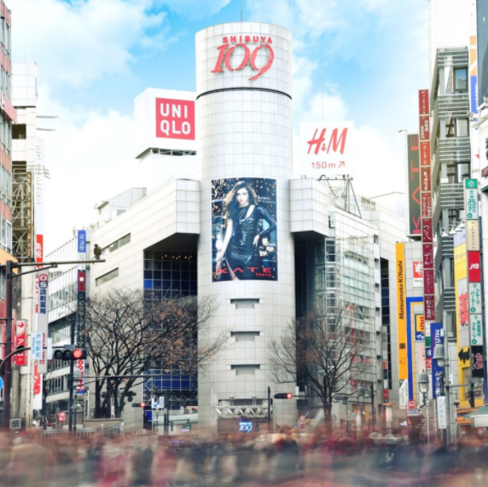 Here in Shinsaibashi, is Osaka's biggest shopping street with both large and small shops, Daimaru Department Store and shopping malls, large-sized general stores, and delicious gourmet shop are all together. The best shot at the center intersection of Tsutenkaku! This is the famous "Shinsekai" (meaning "new world"), it's known for being the place where you can see the Osaka's observatory tower Tsutenkaku. Although it is famous for being a gourmet spot, it is an area where you can sense Osaka's particular street scene, so many tourists visit. In fact, we ran into two different couples taking their engagement photos here!!! 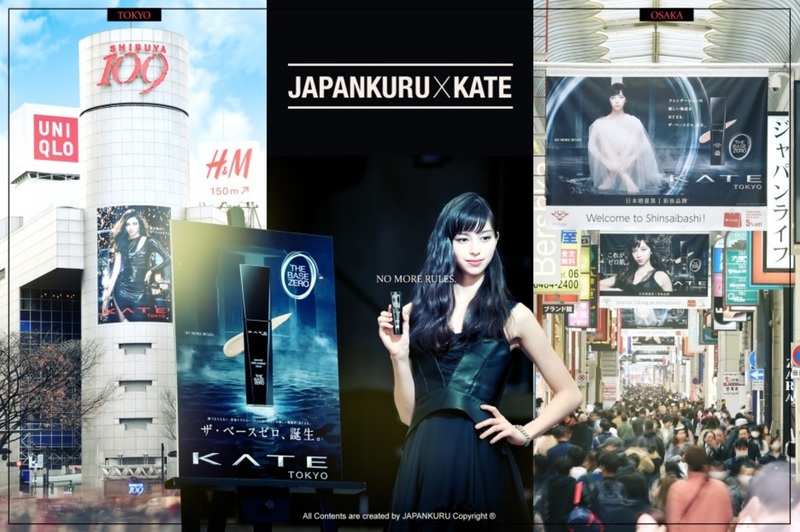 JAPANKURU did a one year collaboration with KATE. We looked back on three topics plus took a peak at the behind-the-scenes stories. The #1 long-awaited newest foundation "THE BASE ZERO" series released in April this year! 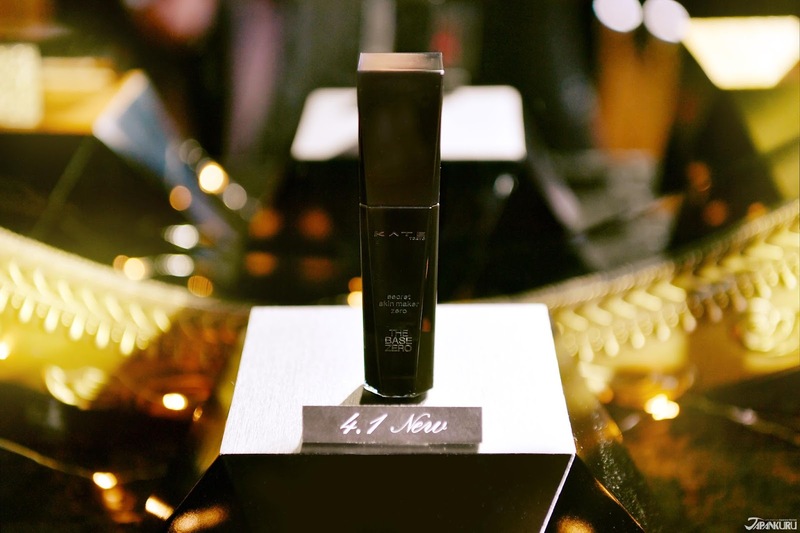 It was an item of high interest for its functional aspect of skin tone correction and excellent coverage strength! The third most popular item was the eyeliner, SUPER SHARP LINER EX. The nine-sided cutting pen is beautiful in appearance, but also gives you a good grip to ensure preciseness when drawing delicate lines. It's really easy to use. Since KATE is so famous for its high-functioning eyeliner, aren't you in the least bit interested about this new item? The Metal Glamour Eyes eye shadow was the second most popular item!It's the same eye shadow that appeared in the first story (above). 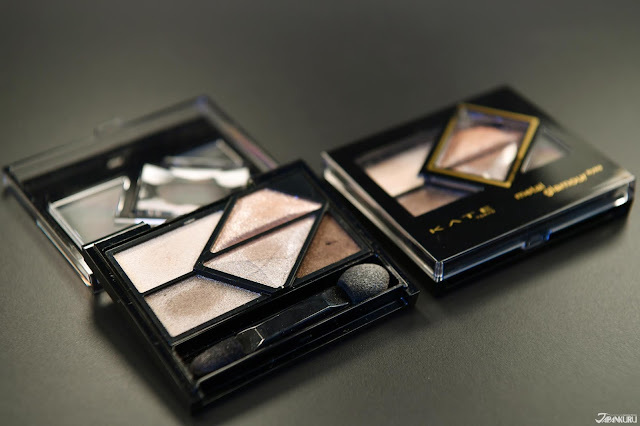 It is a "smart" item that can be worn as both daily makeup and for special occasion with it's 5 color eye shadow producing an intense eyelid with three-dimensional, glossy, and pearl like look. In the blink of an eye it's already in June - the first half of the year passed by too quickly! 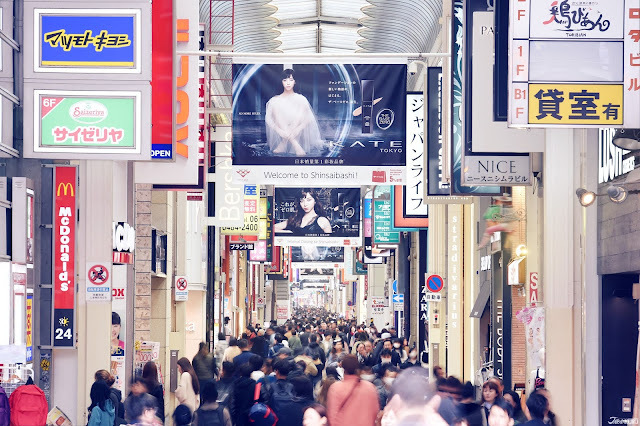 We now look back at the Japan Beauty information in the first half, but the real "sense of beauty" is where each person is confident in what trends suits themselves perfectly and has a lovely heart, don't you? 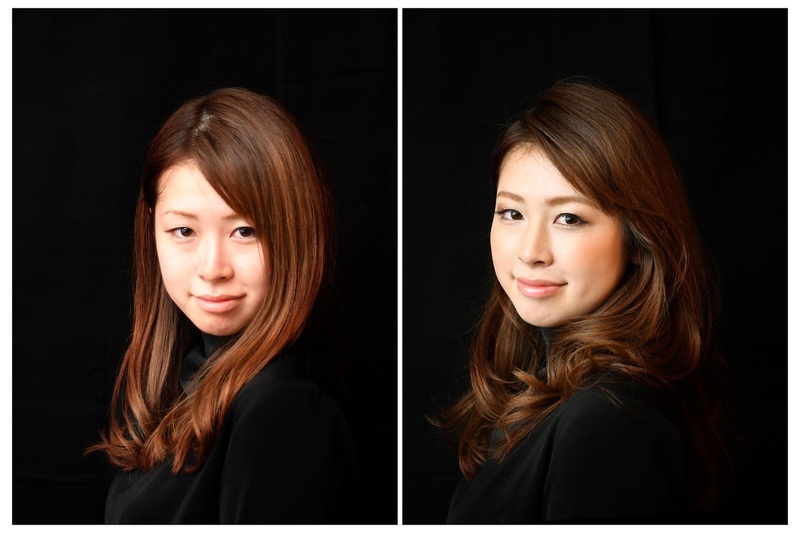 We will continue to inform you on the latest Japanese beauty information through collaborative projects so we look forward to your continued interest! Vol. 1 - Japan Cosmetics ♪ HOW TO ♪ KATE 2017 Trendy Makeup! Vol. 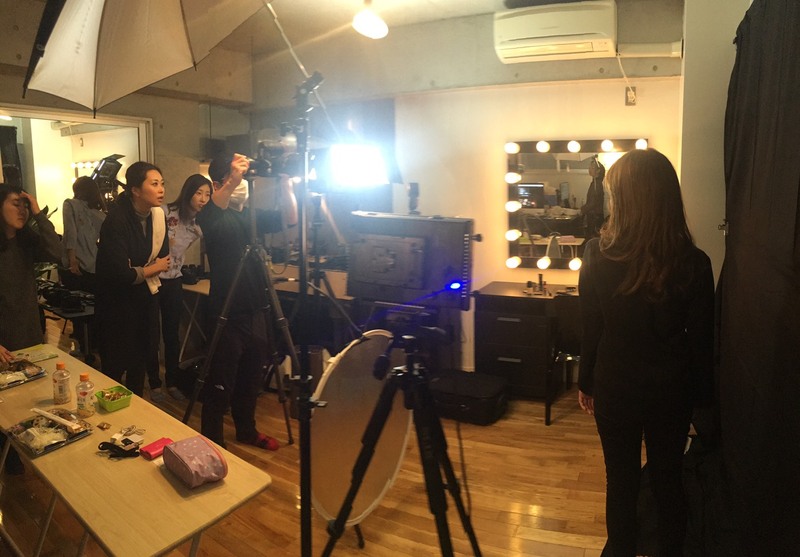 2 - Japan cosmetics ♪ KATE tells as HOW TO create perfect skin!! "THE BASE ZERO"
Vol. 3 - Osaka Travel/Shopping ♪ JAPAN Cosmetics KATE "THE BASE ZERO"